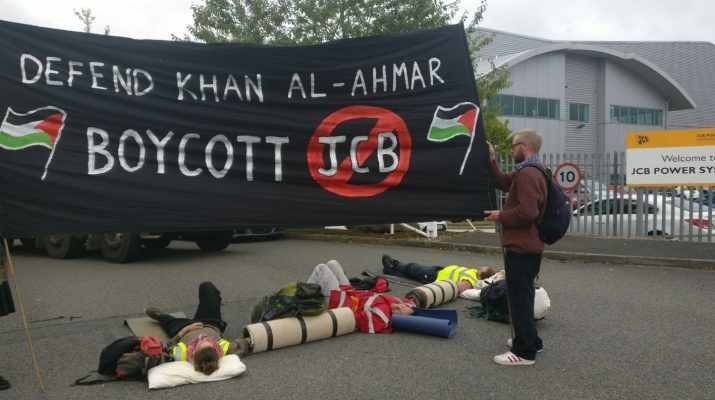 A group of activists closed down the JCB distribution centre in Derby, UK, this morning to protest the company’s involvement in demolitions of Palestinian homes. 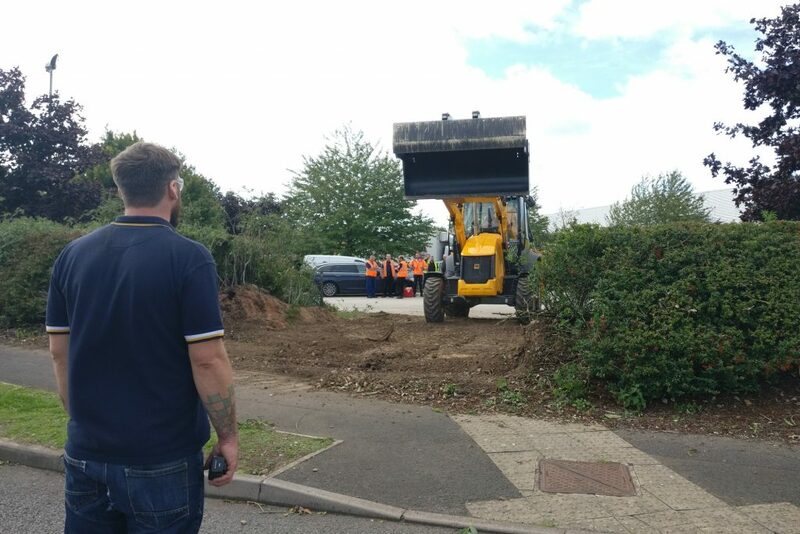 The activists locked themselves together in front of the JCB centre in order to prevent lorries from entering or leaving. 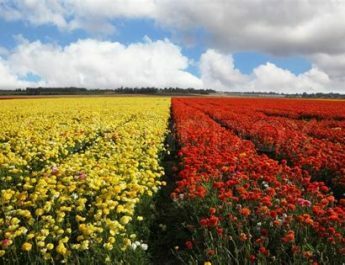 JCB has been targeted in response to the Palestinian Boycott, Divestment and Sanctions (BDS) National Committee’s (BNC) call last week in response to the threat of destruction of an entire Palestinian village. The Israeli state is currently attempting to destroy the village of Khan al-Ahmar, using equipment provided by JCB and other companies. It is in response to this call from the Palestinian BDS National Committee that we are protesting today. We call on JCB to to end all its dealings, whether direct or indirect, with the Israeli state and stop its complicity with the illegal and immoral home demolition policy in occupied Palestine. 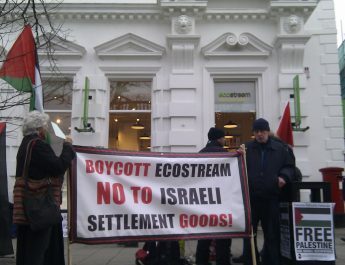 Read more about JCB and the Israeli occupation here.